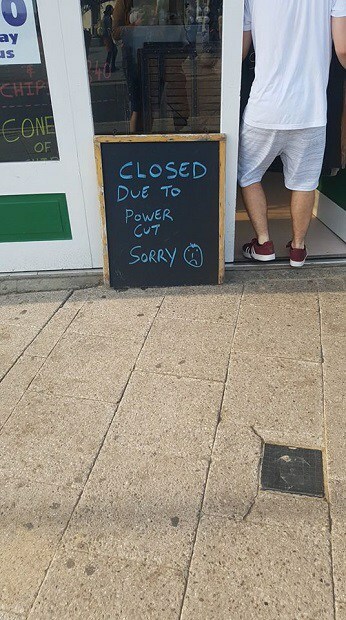 A power cut affecting properties on Ramsgate seafront is not expected to be fixed until at least 8.30pm tonight (August 28). Businesses including Wetherspoon’s Royal Victoria Pavilion, Peter’s fish and chips, Topps cafe and the children’s play site on the main beach are among those affected. 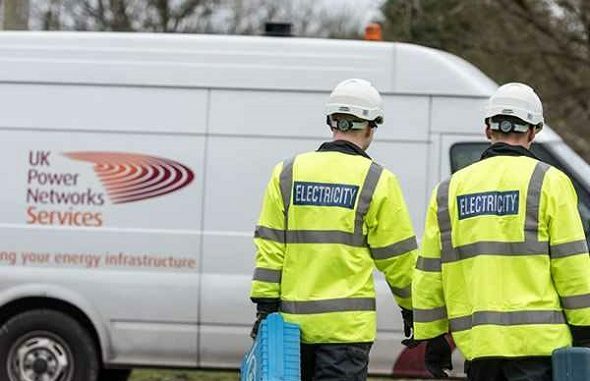 UK Power Networks say a fault has occurred on a piece of the electrical equipment which controls the power to properties in the area. The estimated time for power to be restored is between 8.30pm and 9.30pm. It is almost exactly one year since a power failure disrupted a planned pre-opening day of the Royal Victoria Pavilion on August 27, 2017.